We are a leading Wholesale Trader of sodium vapour lamps from Mumbai, India. 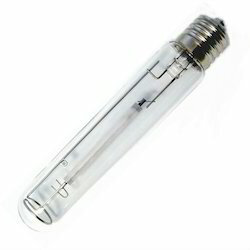 we are one of the renowned suppliers and traders of Sodium Vapour Lamps. These Lamps uses Sodium to produce light and are offered in high resistivity to electric fluctuations and temperature. Widely used in Industrial and Commercial applications, these are manufactured using quality basic material and components. Looking for Sodium Vapour Lamps ?